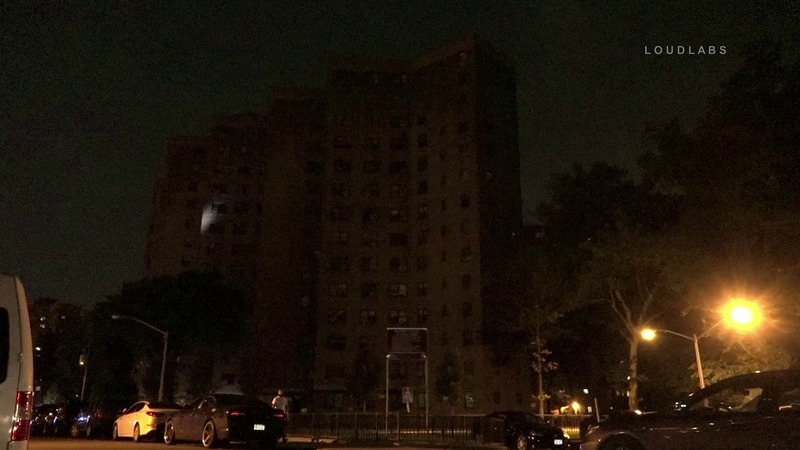 LOWER EASTSIDE, Manhattan — At 10:15 PM, Friday, July 26, 2018, several buildings operated by the New York City Housing Authority (NYCHA) on the Lower Eastside of Manhattan lost power, plunging hundreds of residents of the Lillian Ward Houses at 10 Avenue D, and the Barnard M. Baruch Houses at 95 Baruch Drive into darkness, this on a hot and humid evenings with temperatures in the upper 80s. ConEdison arrived on the scene nearly two hours later. ConEd officials on scene were unable to provide a cause for the blackout, nor were they able to indicate when power would be restored. Residents of the affected buildings were without elevator service, water, and air conditioning, with most stranded in their apartments—many of whom are elderly. NYPD was on scene at the darkened buildings.